When six “criminally gifted” teens are caught misapplying their talents, each is given an offer they can’t refuse: to train at a secret school and put their skills to work for their country, or face the most severe consequences for their crimes. The kids arrive at the Brockmann School of Excellence full of resentment and suspicion, and their first impressions of the place only confirm their fears. Then they meet Mr. Merrett—the teacher who changes everything. Suddenly life is a lot more interesting! Challenged in ways they never imagined, the teens slowly begin to meld into a team capable of more than even their trainers realize. 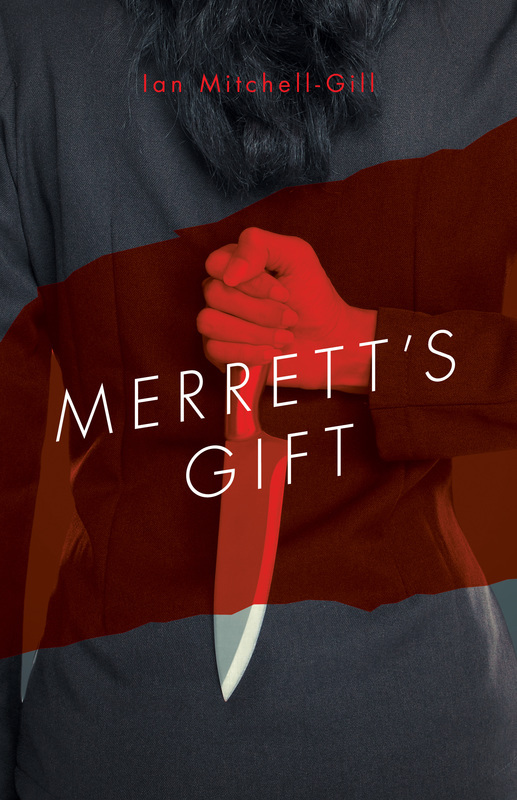 A fun, suspenseful roller-coaster ride of a story, Merrett’s Gift follows the adventures of a group of teens hell-bent on living life on their own terms, and the mysterious teacher who makes it possible. But who is he, really? And why is he so secretive about his past? Class is in session! Enjoy—but keep an eye on your valuables. And your passcodes. And your car . . .